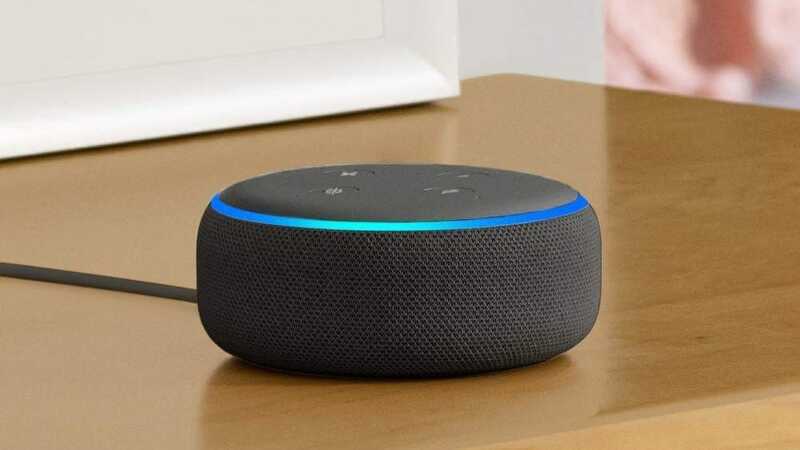 Amazon dropped a positively massive new batch of Alexa-enabled and smart home devices, from subwoofers to microwaves. Here’s all the new hardware and everything you need to know about them. Amazon started off by announcing a new Echo Dot to replace the previous, second-generation version. 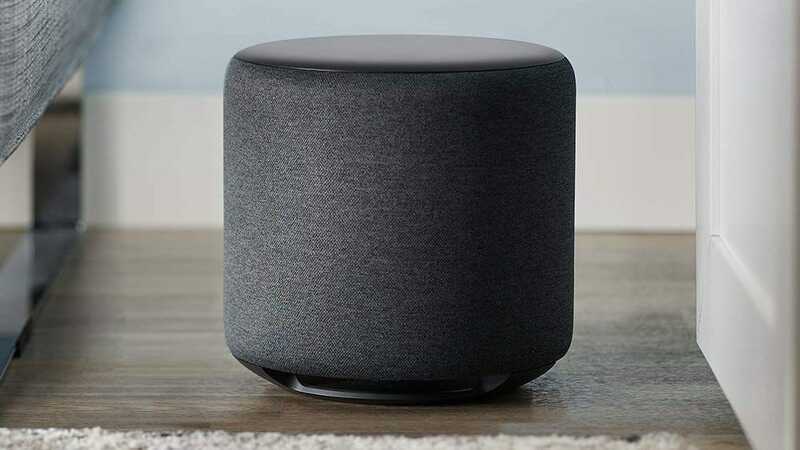 This new Echo Dot will sport a fabric shell, similar to the Google Home Mini, and it will come in a variety of colors. Amazon also said that the new version should have a more powerful, better speaker. As you’ll see, that’s something of a theme for Amazon. The new Echo Dot will cost the same $50 as the old version, which makes us think the 2nd Gen version will be discontinued in the near future. 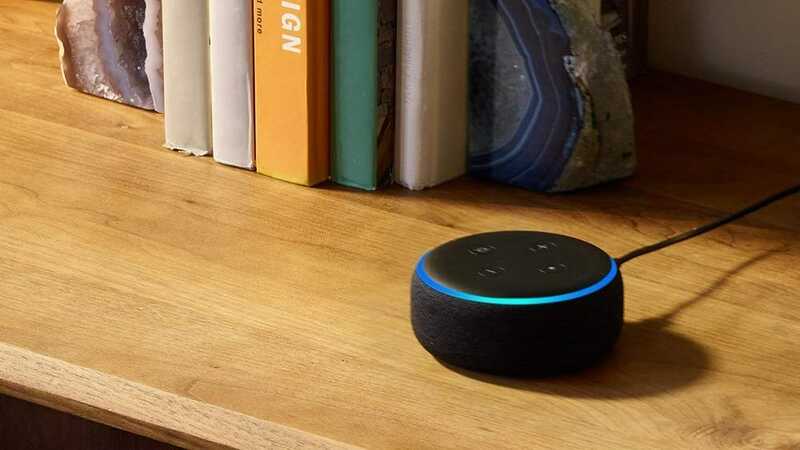 The Echo Dot is often touted as the Alexa-enabled device you can plug into your own sound system, but now Amazon is introducing an even cheaper device for that very purpose. The Echo Input has no speaker of its own. 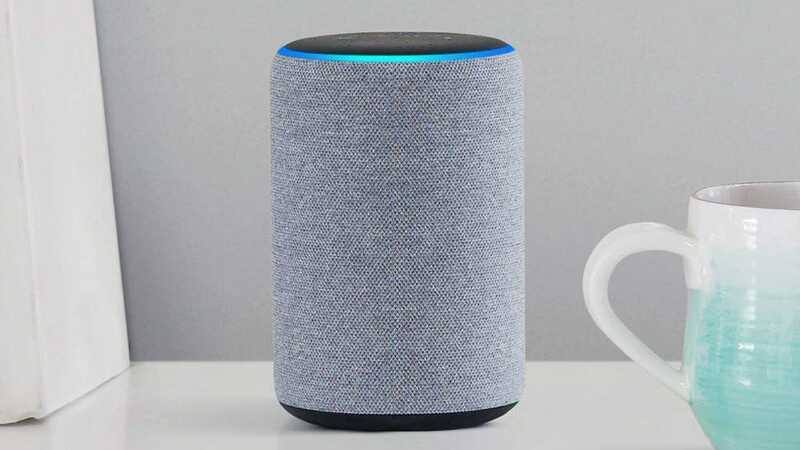 Instead, you can plug it into your existing sound system—or any device with an audio input—to turn it into an Alexa device. 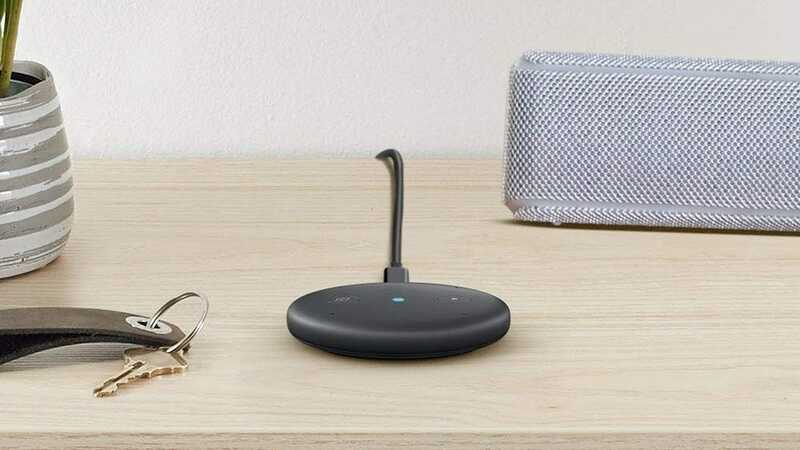 The Echo Input costs a measly $35, which is almost as low as we usually see Echo Dots for when they go on sale. Whether you buy this at the normal price or wait for an even further discount, say during the holidays, this should make it super cheap to turn your devices into smart speakers. While Apple and Google have their own super-powerful smart speakers, Amazon is taking a different approach. The new $130 Echo Sub is a standalone 100W subwoofer that you can pair with other Echo devices to improve your audio. Pair it with a single Echo and you get robust mono sound. Pair it with two Echos and you get stereo audio. That might make it a little expensive to create a full audio system, but it’s also more flexible. Especially if you already own some Echo devices in your home already. A second Echo costs $100, plus $130 for the subwoofer, and you’ve got a sound system that might just rival, say, a Sonos One for just $30 more than that device costs. That gets a lot more attractive if you can use the Echo Input to turn other speakers into compatible Echo devices. The Echo Sub will cost $130 when it drops on October 11th. Echos and Amps are fine for the average person, but Amazon wants to come after the affluent audiophile. The Echo Link connects to your existing receiver and amplifier to control music volume, playback, and even play in multiple rooms. 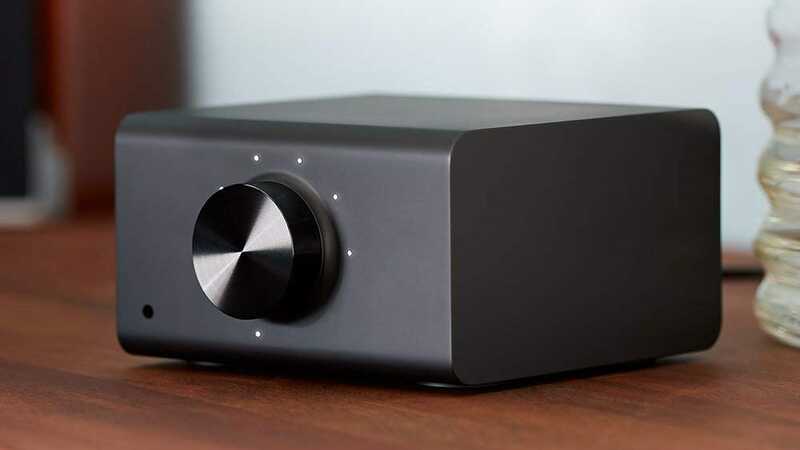 While the Link is just a pass-through device, the Echo Link Amp comes with its own 60W, dual-channel receiver and amplifier, to connect directly to your speaker. Both devices support ethernet, coaxial, and optical inputs. The Link costs $199 and should be out later this year, while the Link Amp costs $299 and will be out early next year. No solid release date has been announced for either. Both are pretty clearly aimed at the higher end audio market. When the original Echo Plus came out, it sounded promising. An Echo that also works as a hub for all your smart home gadgets. In practice, it wasn’t very good. It lacked support for the Z-Wave protocol, which meant a good number of devices were left out. You could get your own Z-Wave hub, but then that sort of ruins the point. The new Echo Plus is technically an improvement over its predecessor. It has that neat-looking fabric design, a new temperature sensor, and better speakers. But it still doesn’t support Z-Wave. Only ZigBee. We’ll wait to see how the new model works in practice, but for now we’re reserving judgment. The new Echo Plus will cost the same $150 as the old one and launches on October 11th. The Echo Show is starting to face some stiff competition from the recent spate of Google-enabled smart displays, and Amazon’s not a fan of Google doing things. 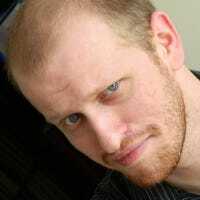 So, it makes sense for the Echo Show to get an update. The new device features a slick, less blocky design, a fabric back, a much larger display, and, as always, more powerful speakers. The new Show will support Skype video calls and, more importantly, include both Silk and Firefox web browsers. This is particularly important if you ever want to watch YouTube videos because Amazon and Google are still having their dumb spat. You can also stream TV from the Fire TV Recast (more on that below), which gives you a few more options for watching video on your smart display. The new Echo Show will cost the same $230 as the old version when it launches on October 11th. Alexa-enabled smart plugs are a dime a dozen, but now Amazon has decided to go ahead and make its own. Like every other smart plug on the market, this device will let you turn anything you plug into it on and off with a simple voice command, or set them to turn on and off to a schedule. By itself, it wouldn’t be very noteworthy, but Amazon is pushing a new system that should make smart home gadgets much easier to set up. Just plug it in and will be ready to go, or so Amazon says. 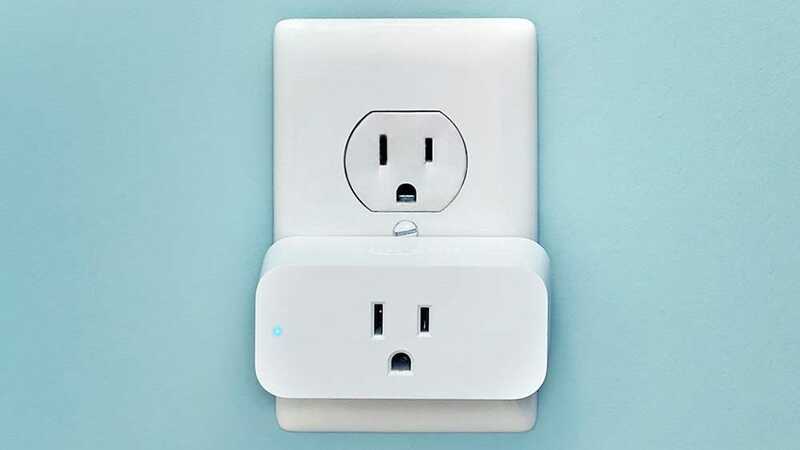 This smart plug will be the first device to use the easy setup system once it launches on October 11th for $25. The Fire TV is decent streaming platform, if a little weak compared to thinks like the Roku, Apple TV, or NVIDIA Shield. However, the new Fire TV Recast looks to be a significant upgrade. 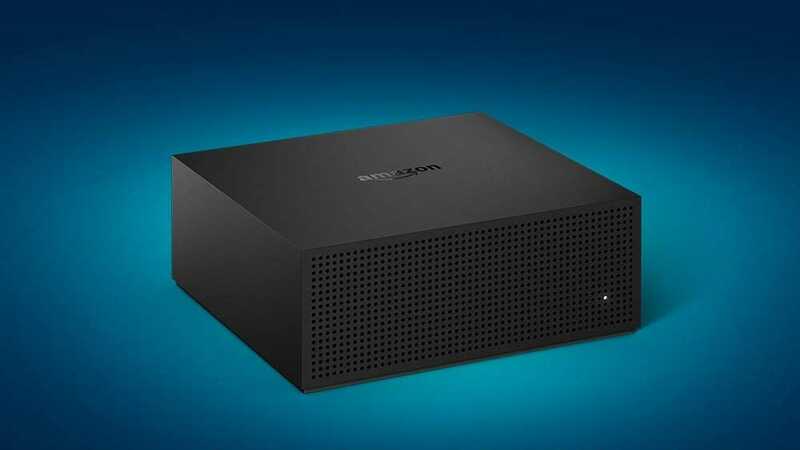 This new device can connect to an OTA television antenna and rebroadcast shows to any Fire TV in your house. It can also record up to four shows at once (depending on which model you get) and store up to 1TB of shows. 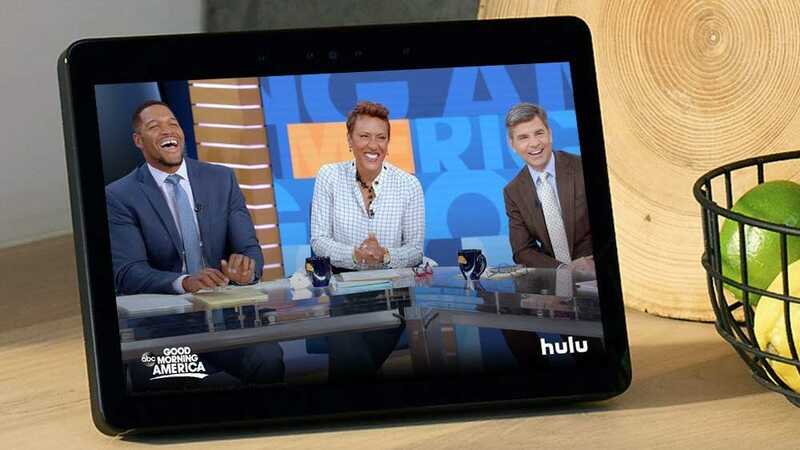 You can also access your recorded shows from any Fire TV or, as mentioned above, the Echo Show. The Fire TV recast comes in two models. One with two TV tuners (so it can only record two shows simultaneously) and 500GB of storage for $230, or one with four TV tuners and 1TB of storage for $270. Both models will come out on November 14th. Unfortunately, neither one can function as a DVR for your cable package, but there’s still a lot of TV being broadcast out over the airwaves. Yep, we’ve hit that point. 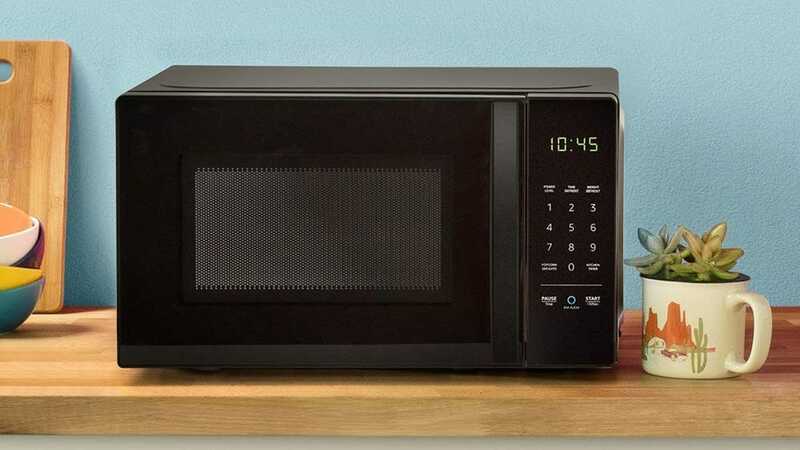 Amazon is now selling its own microwave through the AmazonBasics brand. Which, to be fair, is a pretty solid hardware brand! True to the brand it’s under, the 700W microwave looks pretty basic. Except for that little blue icon below the keypad. Press it and you can issue a voice command to control your microwave. You can also use an existing Echo to control your microwave with your voice. You can tell it to cook for a certain amount of time, or use presets like “Alexa, microwave popcorn” to cook for a pre-determined amount of time. Amazon also says your microwave can automatically order more of items like popcorn when you’re running low. This is done using the Dash Replenishment Service, so if you want to trust your Amazon microwave to order more popcorn from Amazon, that will be an option when the microwave drops on November 14th for $60. 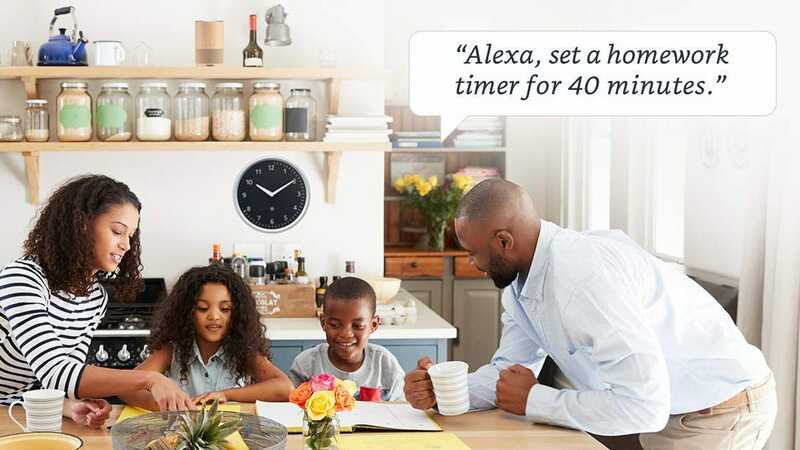 Clocks have a pretty basic function, so you’d think it’d be hard to turn it into a smart gadget, but Amazon’s done it. The Echo Wall Clock features an LED rim and can display how much time is left on your timers at a glance. It can also automatically adjust the time for things like Daylight Saving Time. It doesn’t have its own microphones, so this is another accessory to your existing Echo setup. It will cost $30 when it comes out, but we don’t know when that will be. You can sign up here to hear more about the device once Amazon has information to share. If you ever wanted to talk to Alexa while you’re driving, well you can already do that with the Roav Viva from Anker. But now, Amazon is making their own version. The Echo Auto will pair with your phone and use its cell connection to give you access to Alexa in your car. 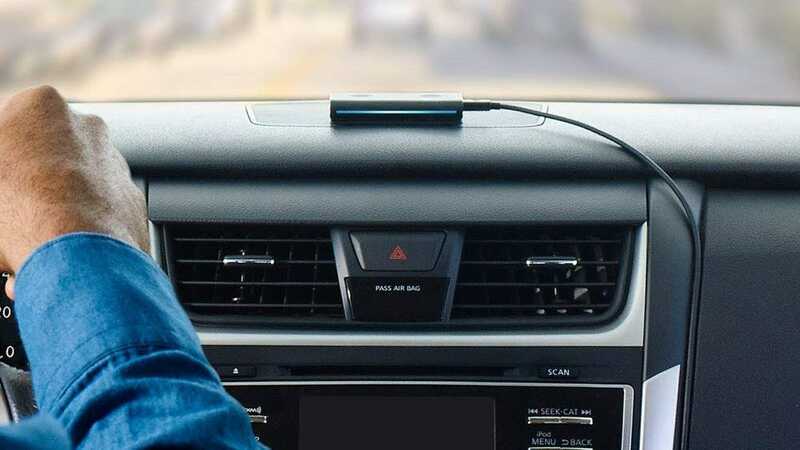 Unlike the Roav Viva which occupies the spot in your car’s cigarette lighter and gives you a couple USB ports, the Echo Auto is a small, rectangular device that sits on your dashboard. It connects to power via USB, so you’ll need your own power outlet to USB outlet adapter. The Echo Auto will also enable some new, location-based routines and features. For example, you can set it to automatically unlock your door and turn on the lights when you arrive at home, or lock everything down when you leave. For now, you can only order this device with an invitation. While it’s invite-only, it will cost $25, but it will go up to $50 once it hits general availability.